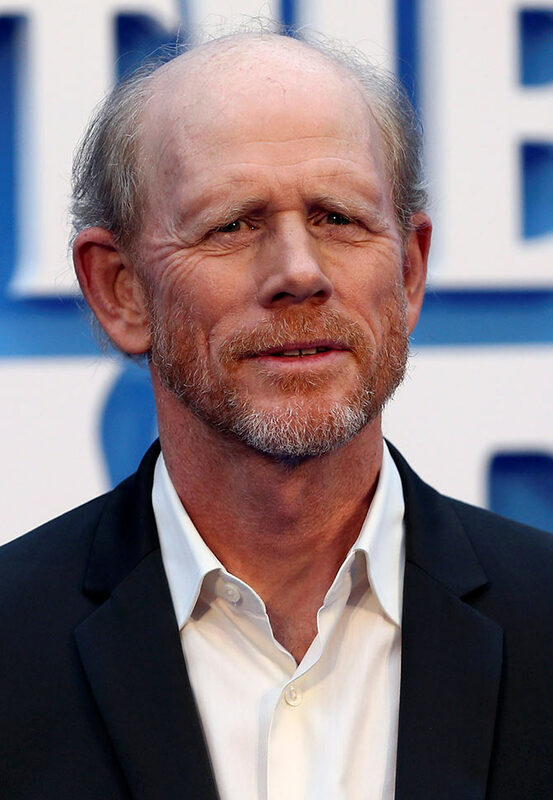 A special screening was held for Ron Howard's documentary The Beatles: Eight Days A Week: The Touring Years, in London. The documentary deals with the band's career during its touring years from 1962 to 1966, and includes their performances at the Cavern Club in Liverpool to their final concert in San Francisco in 1966. Beatles' Ringo Starr and Paul McCartney made sure to attend. A look at the guests at the premiere. 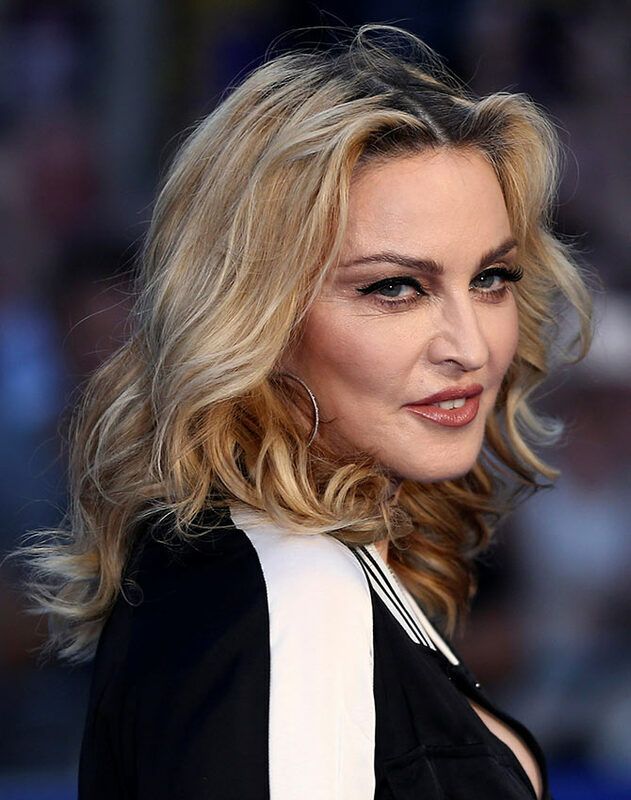 Madonna looks striking at the premiere. 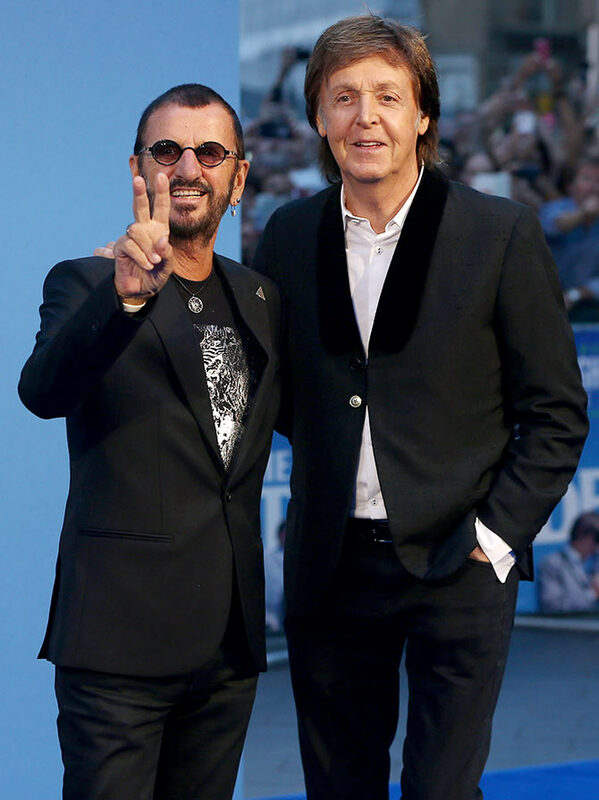 Beatles band members Ringo Starr and Paul McCartney get together at the premiere. John Lenon's widow Yoko Ono was also present. George Harrison's widow Olivia smiles for the camera. Fashion designer and Paul McCartney's daughter, Stella McCartney. 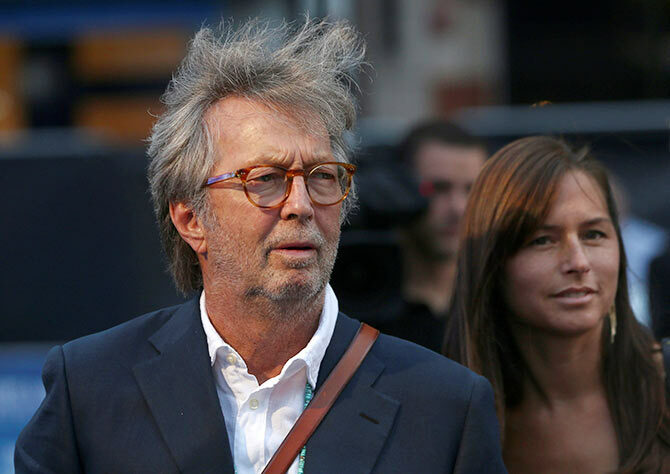 Director of The Beatles documentary Ron Howard walks the red carpet. 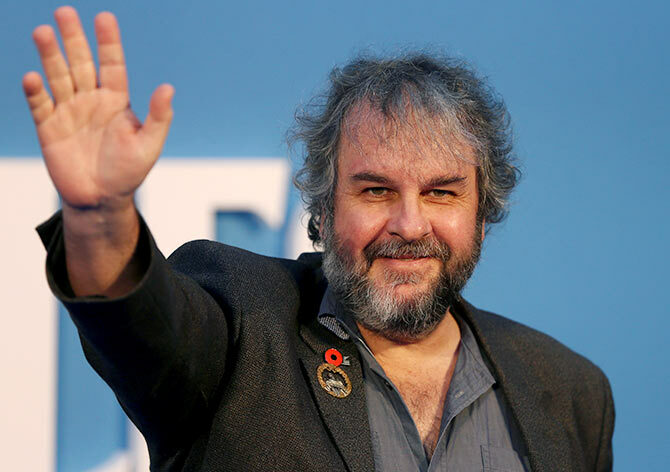 Lord of the Rings director Peter Jackson waves to the crowds. 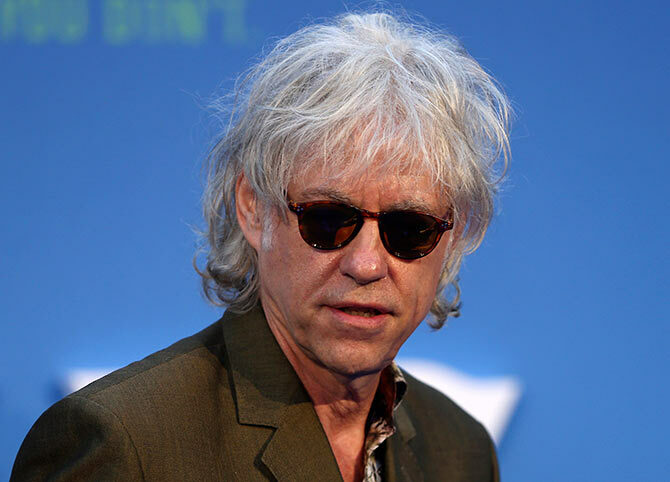 Musician Bob Geldof of the Irish Rock band The Boomtown Rats.